YA Bound Book Tours: Release Day Blitz: Ten Things Sloane Hates About Tru (Creative Hearts #1) by Tera Lynn Childs! 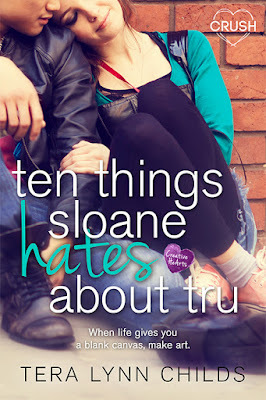 YA Bound Book Tours is organizing a release day blitz for: Ten Things Sloane Hates About Tru (Creative Hearts #1) by Tera Lynn Childs from Entangled Crush. This blitz will run September 14th. If you would like to participate in this blitz, please click on the link below. I'm doing things a little bit different for this blitz Everything you need for the blitzl post will be added to the dropbox link which is linked to the button below. 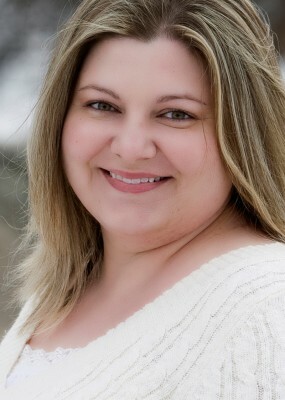 No need to sign up or wait for the media kit from me. HTML-ready kit included. Feel free to personalize this as you wish to best fit your blog design/layout.